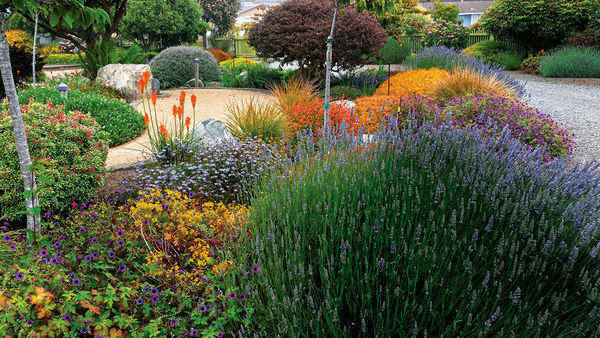 From tall to small, splashy to subdued, these perennials are proven performers. 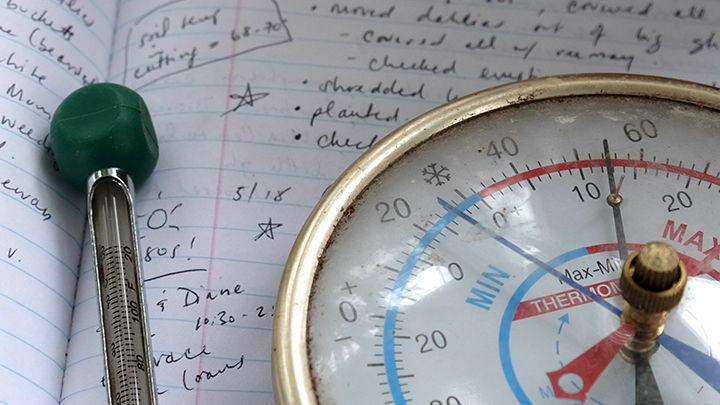 It may be difficult, initially, to tell the difference between the many selections of aster; and if you can’t tell them apart, how are you going to find the right type for you? The two main kinds of aster, New England and New York, are probably the hardest to tell apart. New England aster tends to be 3 to 4 feet tall, though shorter and taller cultivars are available. Its stems are thick with hairy leaves. New England aster usually has full, dense flowers, blooming in late summer or early fall and lasting for several weeks. Similar to New England aster, New York aster includes many short cultivars, but there are quite a few that are 2 to 4 feet tall, with some over 4 feet tall. New York aster, though, tends to have thinner stems and smooth leaves. ‘Andenken an Alma Pötschke’ New England aster (S. novae-angliae ‘Andenken an Alma Pötschke’) Zones: 4 to 8 Size: Up to 4 feet tall and wide Pick it for: Vibrant rose-colored flowers. 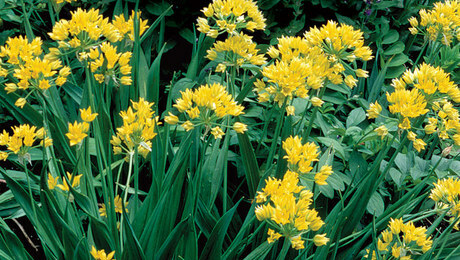 Sturdier stems than other varieties. 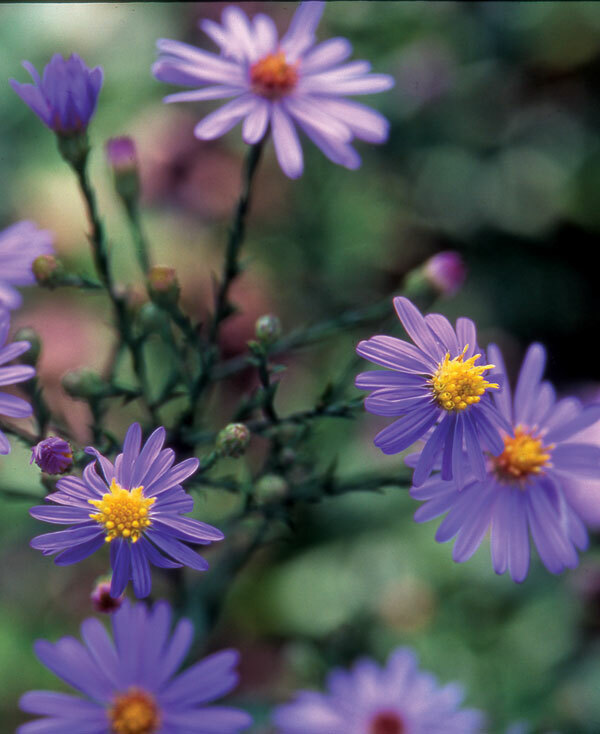 Name: Although Aster is the traditional genus name, advances in science have led botanists to reclassify many varieties into different names. If you see labels such as Symphyotrichum, Ionactis, Eurybia, and Doellingeria on plants resembling asters, don’t be scared off or confused; these are really just asters hiding behind other names. Size: Asters range from 1 to 6 feet tall and 1 to 4 feet wide, with some varieties being of indeterminate width. Conditions: Most asters perform best in full sun—though some tolerate partial shade, only with fewer blooms and less vigor. (A good choice for shade is the appropriately named wood aster.) 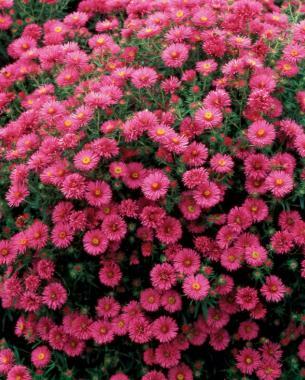 Provide asters with well-drained, average to good loamy soil. 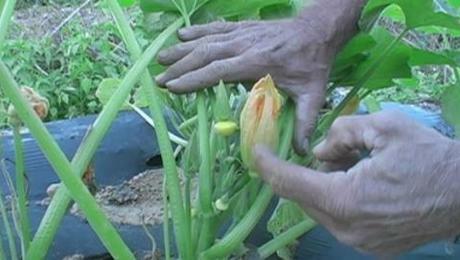 Wet soil will lead to root rot, and dry sandy soil will cause wilting. Planting: Asters can be planted almost any time of the growing season; in the North, however, it’s best to plant no later than early fall to allow plants time to establish themselves before winter. 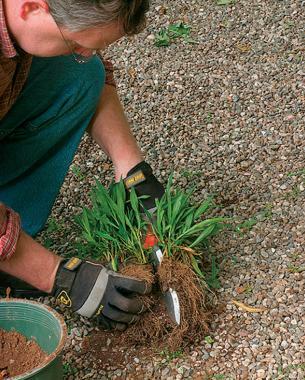 When planting, sprinkle a small source of phosphorus (superphosphate or organic rock phosphate) in the hole to aid root growth; just a tea­spoon or two mixed in well with the soil is all that’s needed. 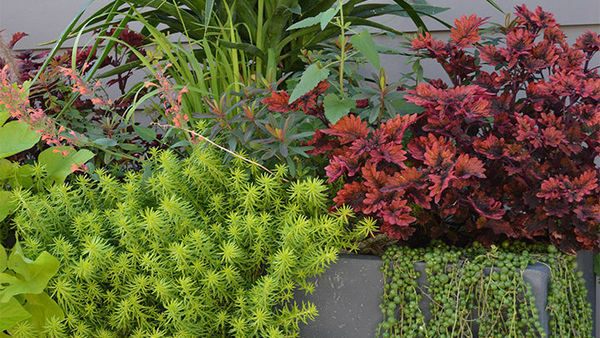 Once plants are estab­lished, they don’t need to be heavily fertilized. One-fourth to one-half cup of organic fertilizer early in the season may be all that’s needed to keep asters healthy. 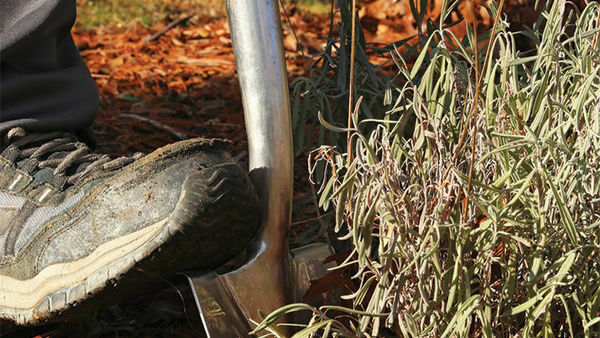 Add a shovelful of compost around plants in spring for the best performance. 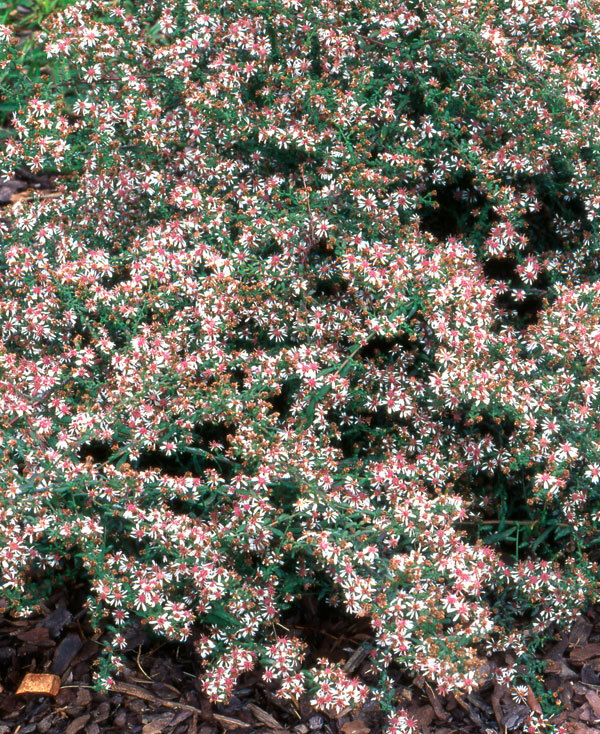 Heath aster typically gets 3 to 4 feet tall; has tiny, narrow leaves (like the peren­nial heath); and is covered with hundreds of small white daisies in late summer and early fall—cultivars may bloom slightly later. Cal­ico aster is similar to heath aster, only a foot or two shorter and with the fall-blooming flowers appearing laterally along one side of the stems (hence, the species name). 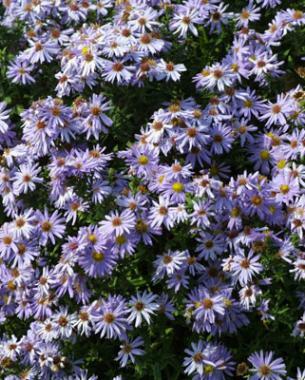 Aromatic aster reaches about 2 to 4 feet tall and has several branched stems with large flowers (about an inch across). It is one of the latest to bloom in fall. The leaves are narrow, but not as much as the previous two types, and are about an inch long. Its foliage releases a slight aroma when brushed against. If you see a blue aster with smooth stems and blue-green leaves, it is likely smooth aster. 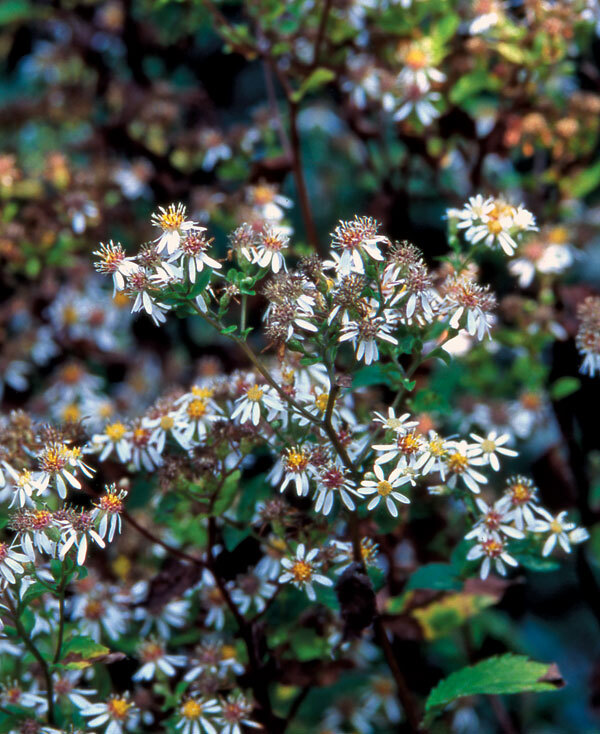 This native aster reaches about 3 to 4 feet high, stems are often reddish, and leaves are egg- to lance-shaped. Flowers appear in early to midfall. Wood aster comes in a bit taller at 4 to 6 feet, and is often called heart-leaf aster from the shape of its hairy mature leaves. The flowers dot along the smooth, thin, dark stems and are less than an inch wide. They bloom over several weeks in late summer into fall. ‘Lady in Black’ calico aster: S. laterifolium var. laterifolium ‘Lady in Black’ Zones: 4 to 8 Size: 2 to 3 feet tall and wide Pick it for: Attractive, dark purple foliage and stems. Prolific bloomer. ‘October Skies’ aromatic aster (S. oblongifolium ‘October Skies’) Zones: 3 to 8 Size: 2 feet tall and wide Pick it for: Aromatic leaves. 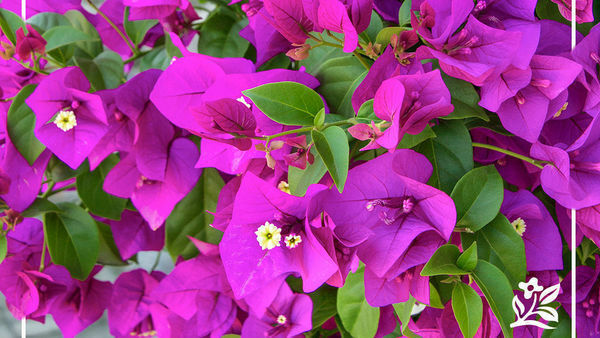 Tolerates dry soil. Asters make a big splash in summer and fall on their own, but you can extend the season even further by “pinching” (pruning or using hedge shears) aster stems back by about one-third in early June in the North and late June in the South. 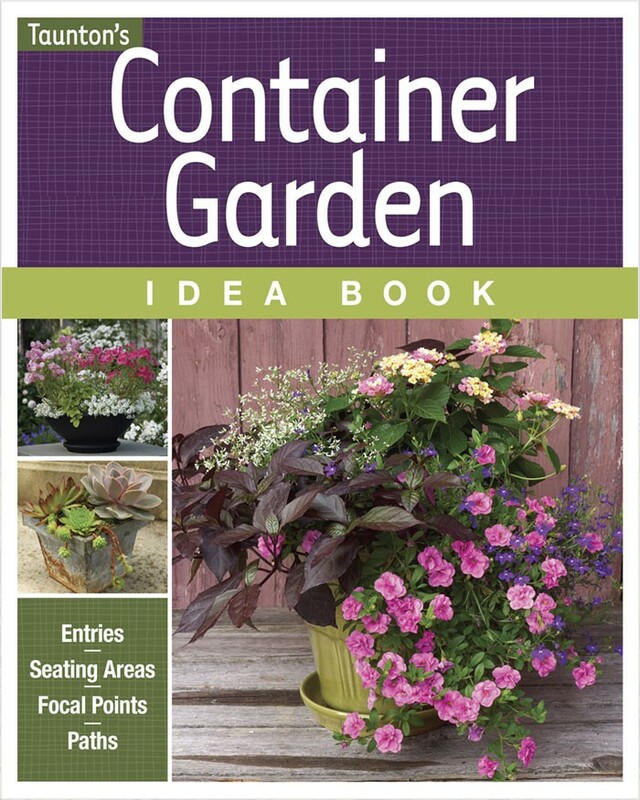 This delays blooming a few weeks, so if you pinch some and leave some, you’ll have a much longer fall bloom. If you pinch later than June, however, you’ll be removing flower buds that are forming and will then actually get less flowering. 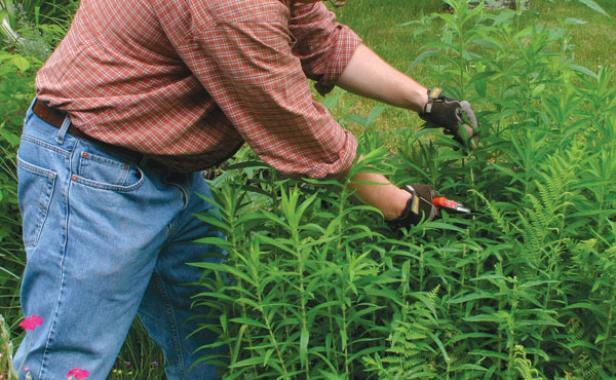 Another advantage to early pinching is that tall plants become more compact and bushier and are less likely to need staking; otherwise, asters that are 4 feet tall or more generally need staking to prevent flopping. If you don’t have time to worry about staking or pinching, choose shorter selections. Under ideal conditions, asters may self-seed after bloom. 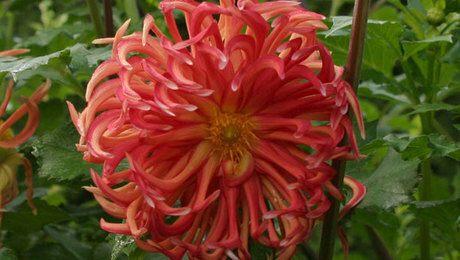 If you don’t want seedlings sprouting up everywhere the following year, simply cut off the flowers right after bloom. 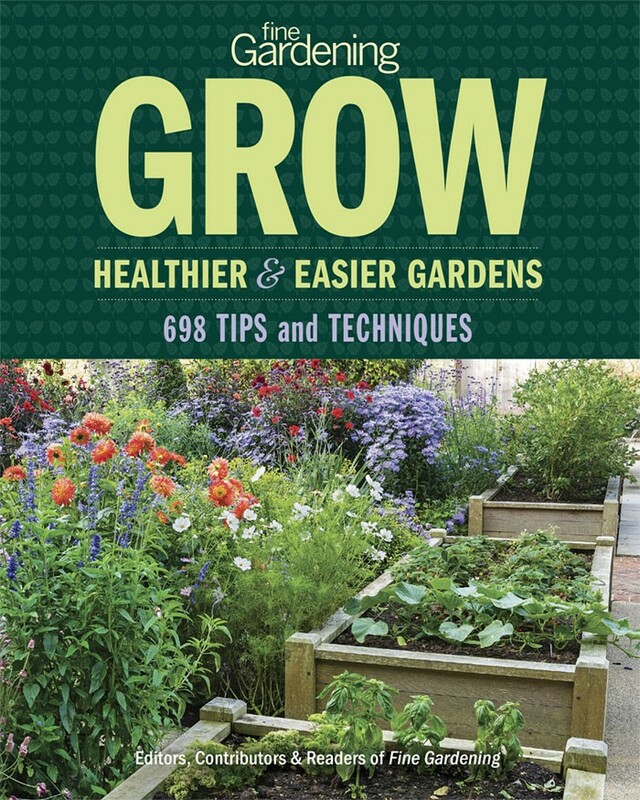 Root: To root cuttings, cut 2 to 3 inches of stem from new growth in late spring or early sum­mer, removing all but a few leaves near the top. Stick the base of the cutting in a mix of sand (or vermiculite) and perlite. 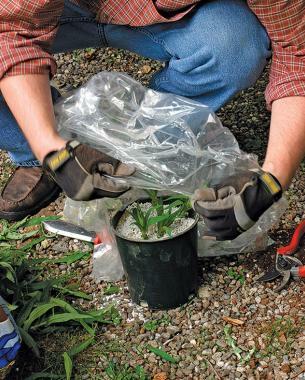 Cover it with a plastic bag, and place it in a well-lit area, avoiding direct sun. Keep the cutting moist while new roots are forming. Divide: To divide asters, either lift the entire plant and divide sections or divide off the outer sections of existing plants. Make sure to get plenty of roots and several shoots for each division. 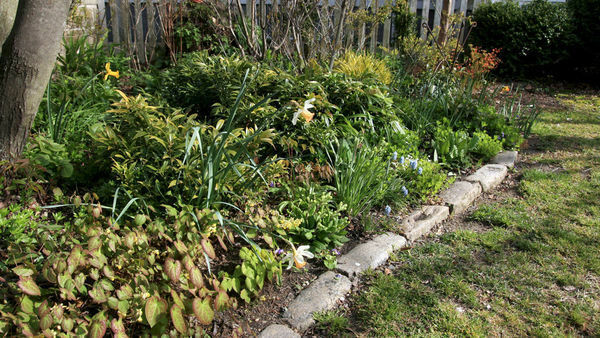 Dividing should be done in spring to give plants a full season to over­come shock and to regrow. If you want more of your favorite asters, it’s easy to get them without spending a lot of money. 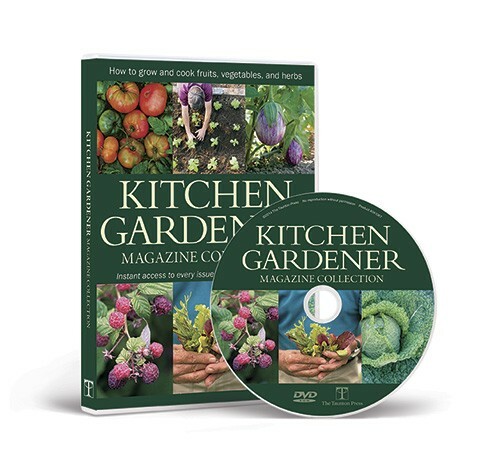 You can save seed heads at the end of the season and grow them yourself, but it’s best to propogate by division or cutting to get duplicates of your favorite cultivar. 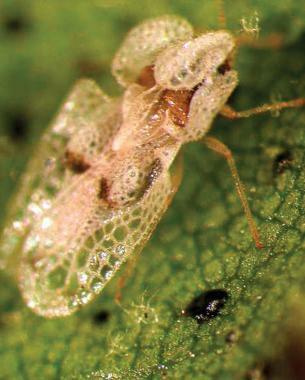 Beware the lace bug. This tiny insect can afflict asters, pulling juices from plant leaves until they eventually die off. Early treatment with organic sprays can keep them in check. Other than basic staking, pinching, and optional dead­heading, asters are long-lived and easy to maintain, with limited pest and disease problems. Diseases are generally unattractive but don’t cause lasting or serious harm. The main disease to watch out for is powdery mildew. Keeping stems thinned, providing good air circulation around plants, and keeping leaves raked and removed in fall may help prevent this problem. I’ve also seen rust on some New England asters. 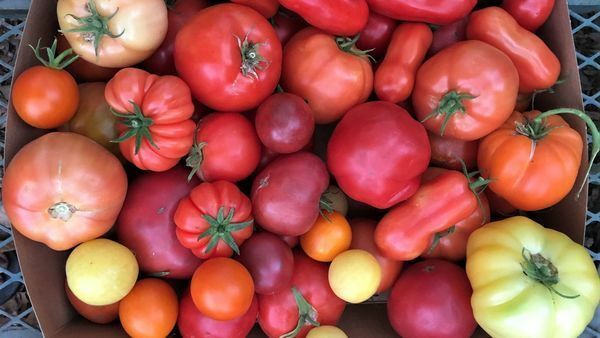 Many species and some cultivars are more resistant to powdery mildew and rust, so the first and easiest means of control is to choose a resistant variety. To treat powdery mildew, look for sprays with potassium bicarbonate (a close relative of baking soda). Some asters, especially New York asters or those in poorly drained soils, also are susceptible to wilt diseases that may kill plants. If plants are wilted and the soil is wet, this may be the problem. 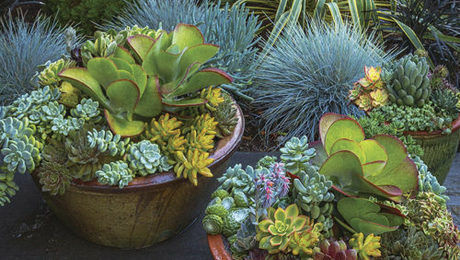 To get new plants without the disease, take cuttings off the top and root these cuttings. 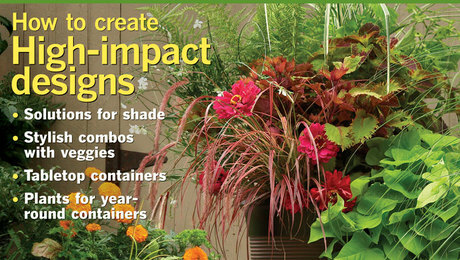 Dispose of the remaining infected plant in the trash; don’t put infected plant material in your compost bin. attention to the underside of leaves, where lace bugs hide. Asters are beautiful, provide a symphony of color, and often bloom well into fall. 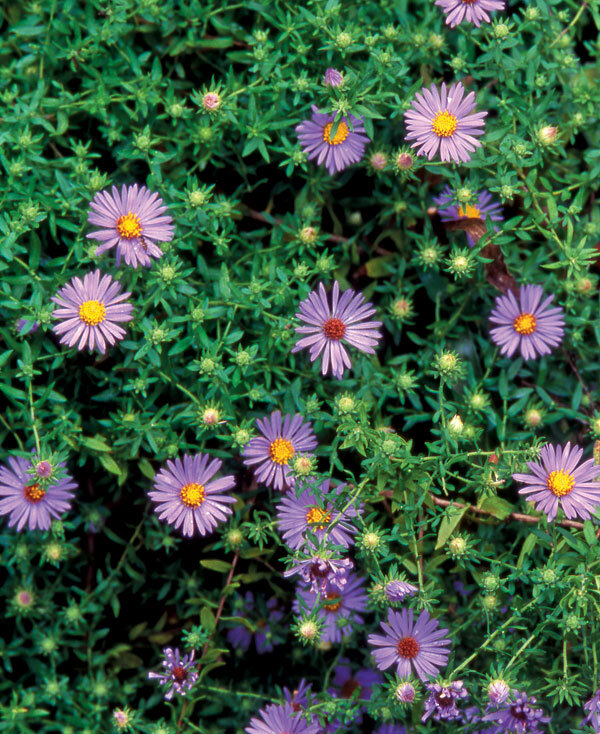 If you’re looking for an easy way to jazz up your fall garden, asters are a good place to start. I have a 30" tall blue aster (type long forgotten) that spreads rampantly by root runners. Do they all do this? I saw no mention of it in the article. I would prefer one that stays in place. The smooth blue aster looks like a beauty. Thanks for your help. Zone 8 Pacific Northwest WA. mine spread like wildfire. I've got a ton I could give away. Beautiful companion to the mum. However the leaves on my stalks seem to curl up and dry out. Is this bad soil, overwatering,? What causes this? Northern Ohio Zone. Can I split an aster plant now and expect it to bloom in a couple of weeks? 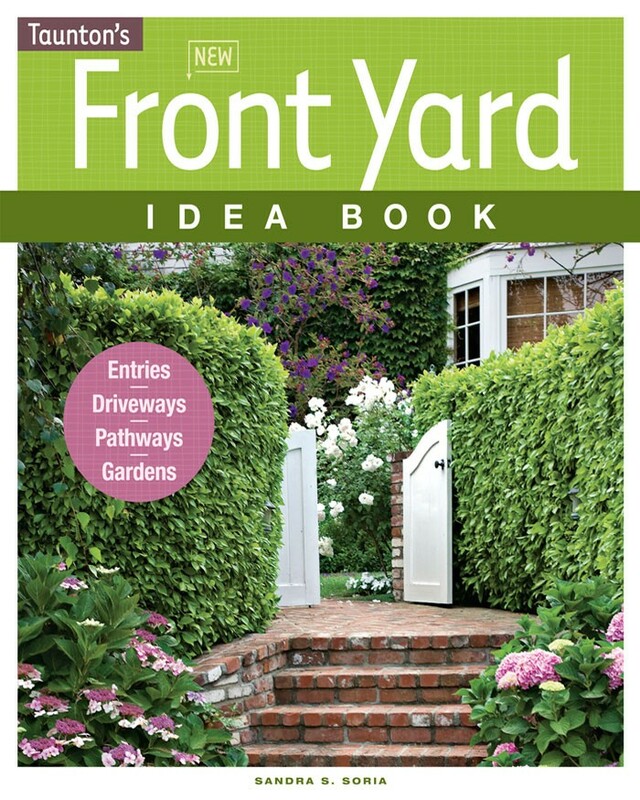 I've got one large one and would like to split it to provide symmetry in the particular flower bed. I live in mid-NJ and kind of attacked my NY asters with a spade in late spring...dug out a chunk and replanted it/them immediately. They did wonderful. Seemed like no shock at all and they are all covered with buds and starting to flower now. I plan to divide them more after they are done flowering this fall. Hope this helps. They seem pretty indestructible. There is a great list of the New England / New York style from this UK greenhouse. They seem to be much more popular (&more available) over there. 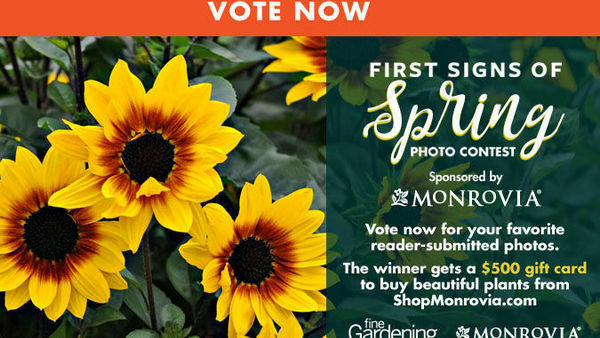 They cross-pollinate so if you buy seeds, you might get a surprise! Colours range from white, light pink, lavender, blue, purple and magenta. I am planning on planting aster's from seed to give each of our cancer survivor's at this year's Celebration of Hope. How early should I plant? the event is September 24th?